A comedy hypnotist is certainly a rare thing in Las Vegas. However, Dr. Scott Lewis, former chiropractor offers a hypnotizing act that is sure to get your attention. Shows are held regularly at the Riviera Hotel and Casino in the Le Bistro Theater. You will be shocked and prone to fits of laughter when you see the things that Lewis can make other people do when they are under his spell. Hypnotism is something Lewis was trained in long ago. Once realizing his profound talent could be used on stage he has been working on his show ever since. It has always been a success and now it is a regular fixture in Las Vegas. For best results it is recommended that you make reservations for the date you would like to see the show. Dr. Lewis' shows are quite popular due to the comic value so reservations will ensure you get your seat. This show is suitable for adults, over the age of 18. 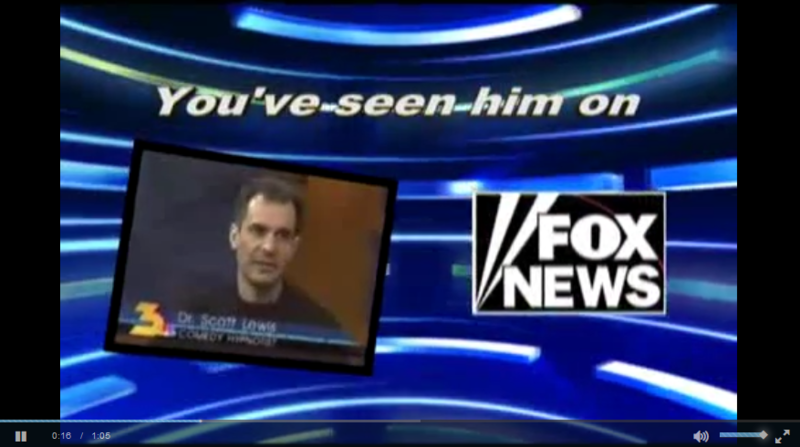 Seen the Dr. Scott Lewis Show?